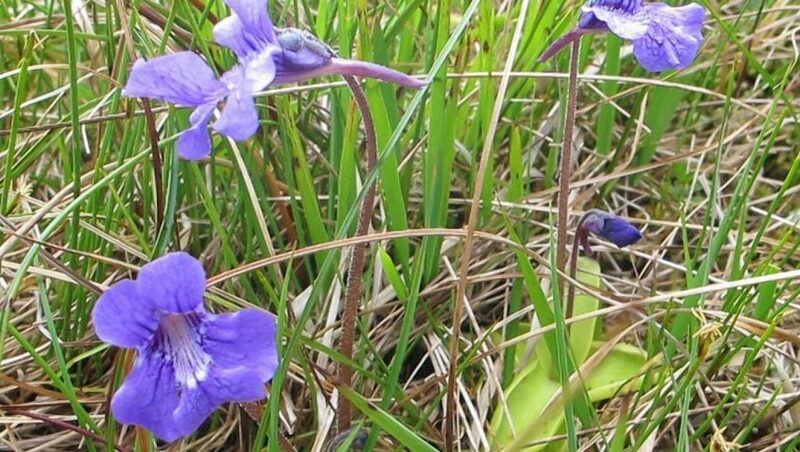 Sharp-eyed plant experts tramping in the Tongariro National Park have spotted butterwort – a carnivorous plant that is classed as an invasive weed and poses a danger to native wetland species. The Department of Conservation says it’s likely that someone passionate about the insect-eating specimen has deliberately introduced it. Tongariro’s senior ranger for biodiversity, Alison Beath, is asking people to keep an eye out for other incursions and to report them to DoC. They are likely to be in accessible damp areas – where the plants thrive – next to tracks or roads. The plants were spotted last month on the Taranaki Falls Track.